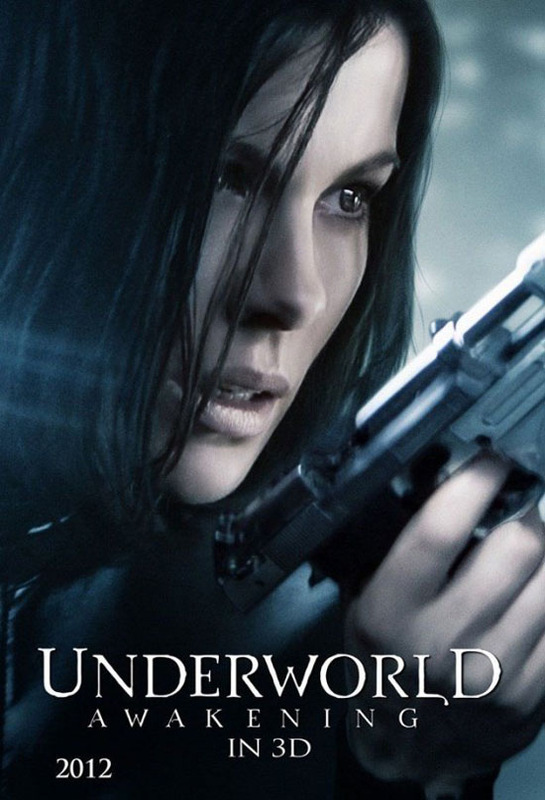 Sony Screen Gems Release The Full Theatrical Trailer for 'UNDERWORLD AWAKENING'! Sony's Screen Gems have released a second trailer for Underworld Awakening. The movie which hits 3D, 2D & IMAX 3D theaters on January 20th is directed by Måns Mårlind & Björn Stein. Underworld Awakening stars Kate Beckinsale, Charles Dance, Michael Ealy, India Eisley & Stephen Rea. Beckinsale, star of the first two films, returns in her lead role as the vampire warrioress Selene, who escapes imprisonment to find herself in a world where humans have discovered the existence of both Vampire and Lycan clans, and are conducting an all-out war to eradicate both immortal species. Hit the jump for the trailer. I'm reading: Sony Screen Gems Release The Full Theatrical Trailer for 'UNDERWORLD AWAKENING'!Tweet this!